"MURS is a two-way, VHF short-distance voice or data communications service for personal or business activities of the general public. The MURS-V1 is a great introduction to two-way radios as a step-up from common walkie talkies. The MURS-V1 introduces users to common PL (Private Line) tones and terminology. 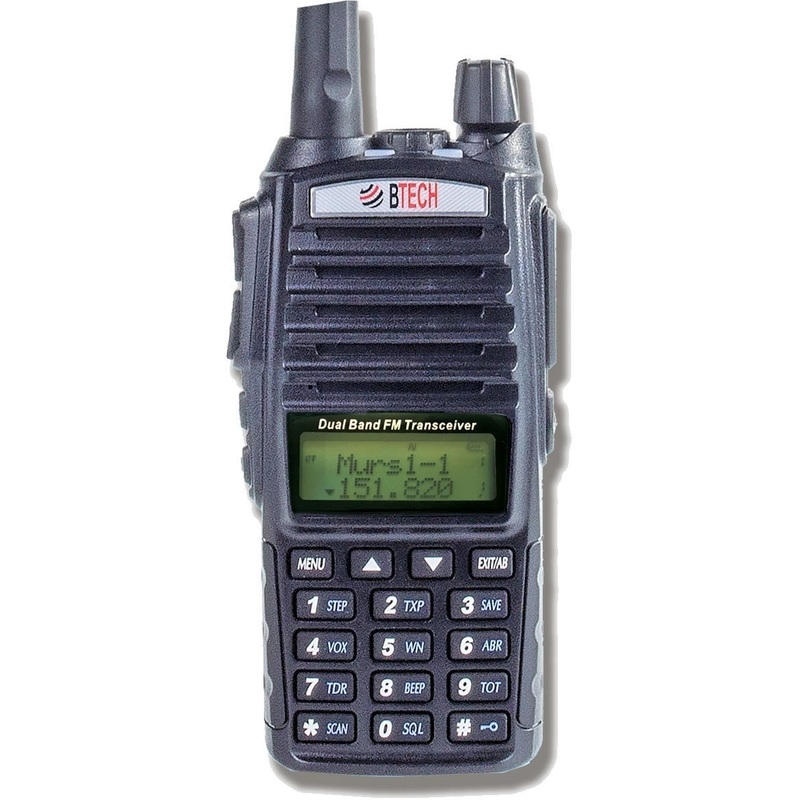 Standard CTCSS and DCS terminology is used without abstract Menu terms (such as "Tone 12") used by bubble-pack radios." I'll have to recruit the help of my crack team to help me test these MURS radios out.